Revelation 13:1-18 – And I stood upon the sand of the sea, and saw a beast rise up out of the sea, having seven heads and ten horns, and upon his horns ten crowns, and upon his heads the name of blasphemy. My tragic past will lead me to become a Dark Knight! The Antichrist has been, for the longest time, a biblical villain that people have been curious about. Many have tried to predict who it’s going to be or even who it currently is. The Bible prophecies say this Antichrist will play a crucial role in the final events of earth’s history. So just who is this mysterious and nefarious bible baddie? 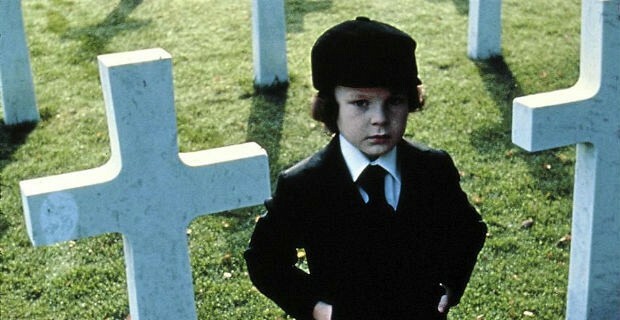 Damien, a new series by A&E, is based on the original 1976 movie entitled The Omen. Set 25 years later after the events of the original movie (not the 2006 remake), the show follows Damien Thorn, a war photographer in his 30’s, who has forgotten about his Satanic past. Returning home to New York after experiencing a traumatic event in Syria, he confronts his destiny as external forces slowly push him either towards or away from his destiny – to be the Antichrist. 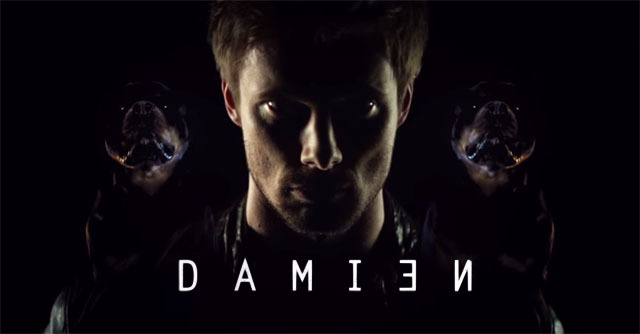 The show will focus more on the human struggle within Damien – a contest between free will and destiny as he tries to gain control of his of his life despite all the terrible things happening around him. Evil may not be entirely what you think. Starring Bradley James , Barbara Hershey, Omid Abtahi, Megalyn E.K., Scott Wilson, David Meunier, and Robin Weigert, the series premiere is on March 7, 2016. Next articleWATCH: From the publishers of Ticket to Ride and Five Tribes, comes Quadropolis!